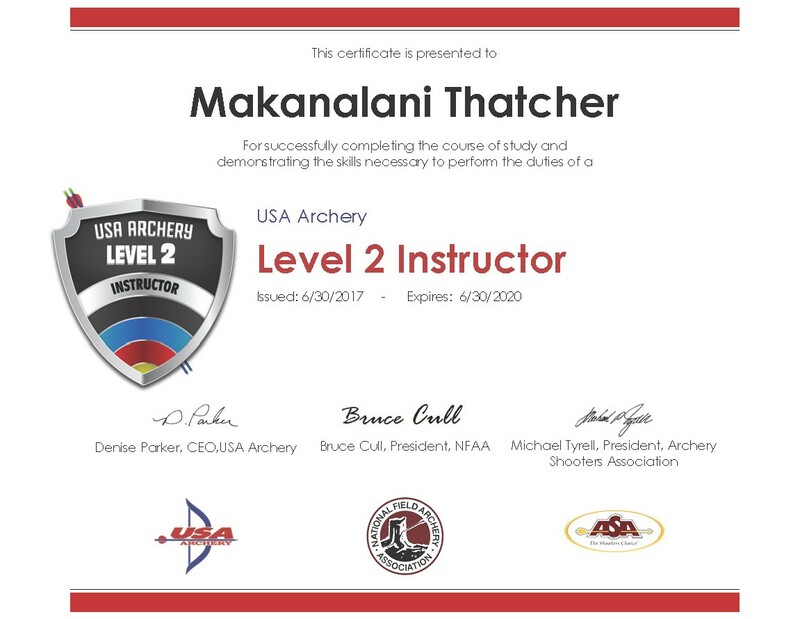 Makanalani Thatcher (aka Lani) is a Level 2 Instructor, meaning that in addition to being certified to instruct new and existing archery students, she is also qualified to teach the USA Archery (USAA) Level 2 Instructor Course to others. In addition, she is a certified USAA Judge. 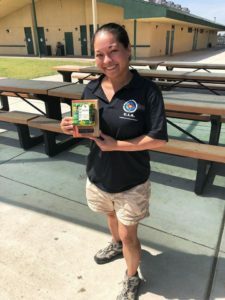 She is a proud member of USAA, State Archers of California (SAC), National Field Archery Association (NFAA) and California Bowman Hunters (CBH)/State Archery Association (SAA). 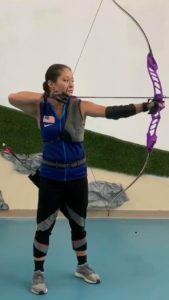 Lani is an active student of Paul Farbman and became intrigued with the sport of archery during her own first lesson with Paul at the very end of 2016. 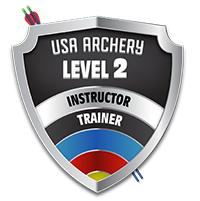 She now teaches passionately alongside Paul at South Bay Archery Lessons after having completed her Level 2 Instructor certification in June 2017. 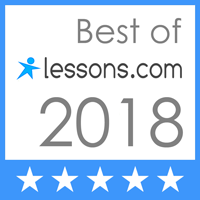 Since then, weekday evenings and weekends are spent teaching private archery lessons to individuals, couples and groups. 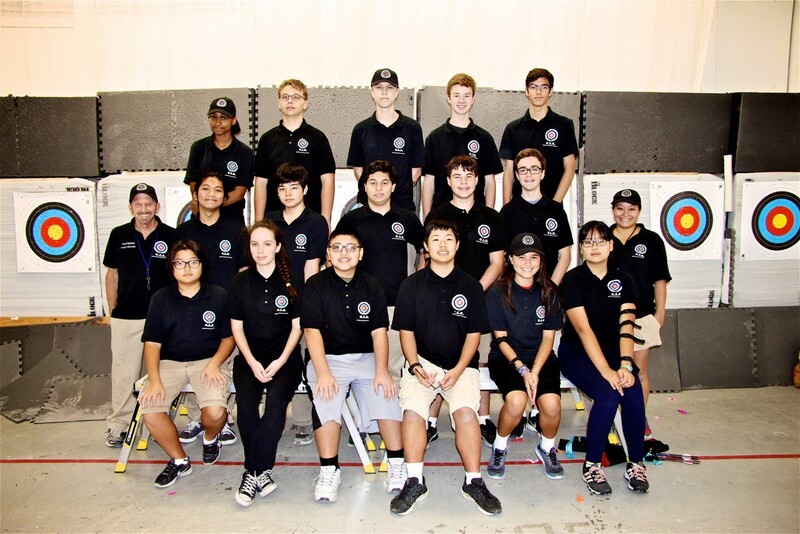 Weekends also see Lani assisting in the coaching of the range’s competitive archery club known as The California Indoor Archers - the CIA - with Saturday mornings working with the Junior Olympic Archery Development (JOAD) groups and Sunday afternoon working with the Adult Archery Program (AAP) groups. Lani is a part of the club as well, training within the AAP’s Advanced group. Part of Lani’s passion for archery stems from the continual, visible proof of how this sport can have such a positive, impactful influence on the lives of not only the archers, but their families, friends, and their work and school environments as well. Her selfless contributions to spread this sentiment have created a win-win situation for everyone. 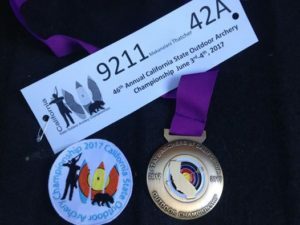 In addition to being a highly passionate instructor at South Bay Archery Lessons, Lani has been a highly competitive archer since June 2017 winning 1st place at the very first tournament she attended (46th Annual California State Outdoor Championships). 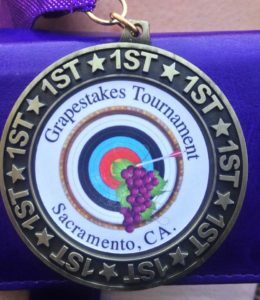 From there she went on to continue placing at podium level at other major State Archers of California (SAC) state ranking tournaments she attended as well as several local club tournaments throughout the year. 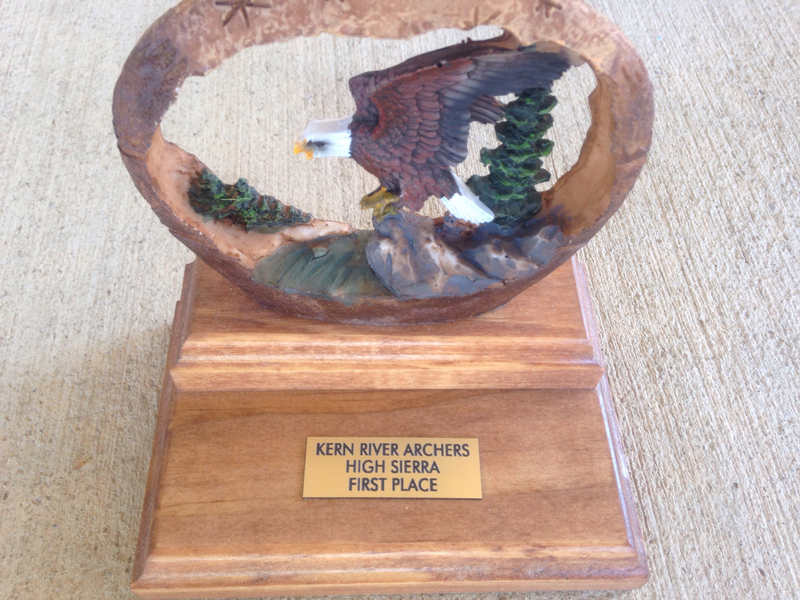 The 2017 year ended with her ranking 1st in SAC for her bow class (Barebow Recurve) and age category (Senior: age 20 – 49). 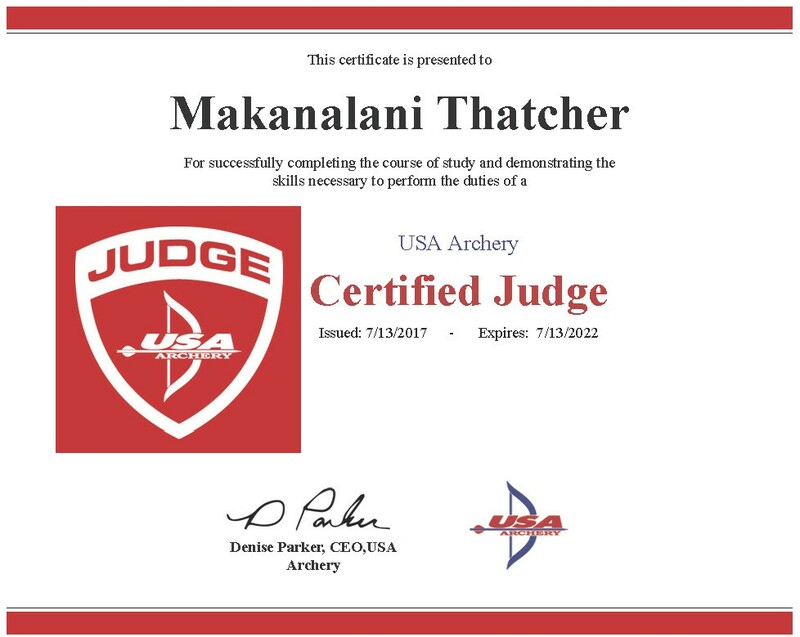 When not at the range teaching or otherwise enjoying the world of archery, Lani works full time as the Technical Operations Manager for an electronic signature software company.